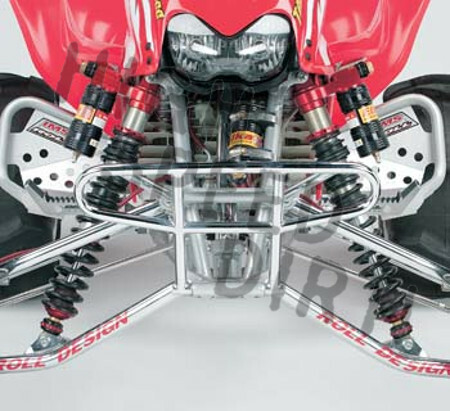 Honda TRX450R DR Chrome Front Bumpers are hand fabricated to be the nicest steel bumper on the market today. 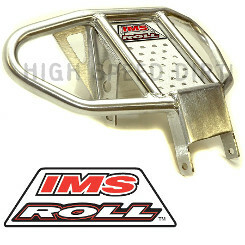 Each bumper is made from mild steel, heli-arc welded and finished with a polished triple plated chrome. 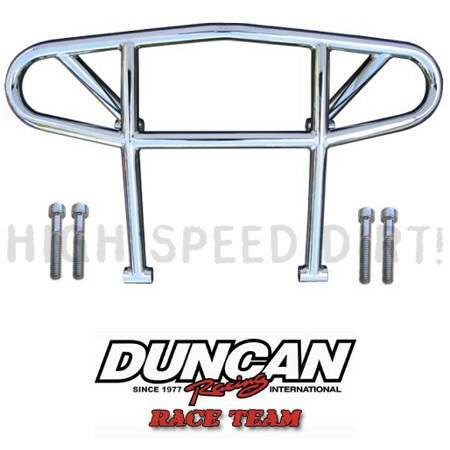 Each bumper supplied with all necessary hardware. All bumpers are prefit before plating.